The second package of US sanctions on Iran started on Monday. Negotiations between Iran and the United States, Britain, France, China, Russia and Germany began in April 2015 and ended in July 2015. According to the agreement, it was planned to gradually remove the international sanctions imposed on Tehran in return for Iran to fulfill these obligations. However, US President Donald Trump has withdrawn from the agreement earlier this year, decided to re-impose sanctions on Iran, and the first sanction package came into force on August 7. In the first sanctions list, the Iranian government was banned from buying dollars, trading with gold and precious metals. The country's coal, steel, aluminum trade and automotive sectors were also listed. Imports of passenger aircraft and aircraft parts are blocked. Restrictions are imposed on Iran's foreign currency transactions. Export of handmade carpets and food products made in Iran is prohibited. In the second sanction package, Iran's major source of income is targeting oil trade. The Iranian National Oil Company and many Iran-based organizations prohibit trade and all kinds of money transfers within the framework of sanctions. 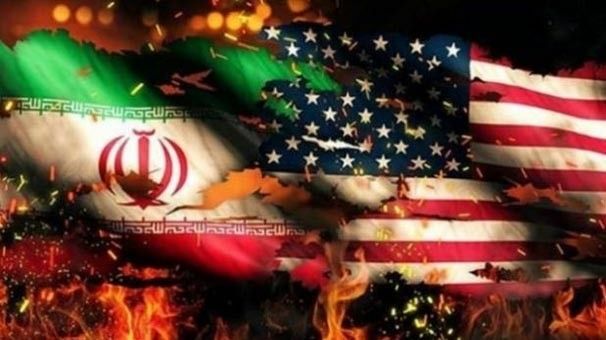 The Trump administration also decided to impose sanctions on Iran's access to dollars and precious metals, to the energy sector, to citizens in the US black list, and to those who support transport and shipbuilding and port operations. Accordingly, Monday, November 5 and then the Iranian organizations in question and the Central Bank of Iran, financial, material or technological support will be sanctioned.